You set a certain budget for your house hunt — and you can’t go a penny over it. But what if you want to expand your search a wee bit beyond a specific neighborhood? 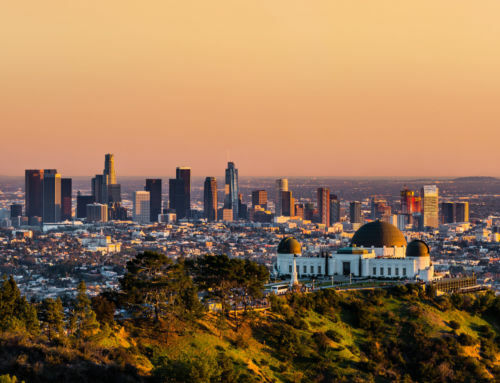 We decided to play the comparison game by exploring what you can buy for a certain dollar value in various California neighborhoods in a series called “Cali Comparables.” We’re crisscrossing the Golden State to give you an idea of how far your dollar goes in certain areas. 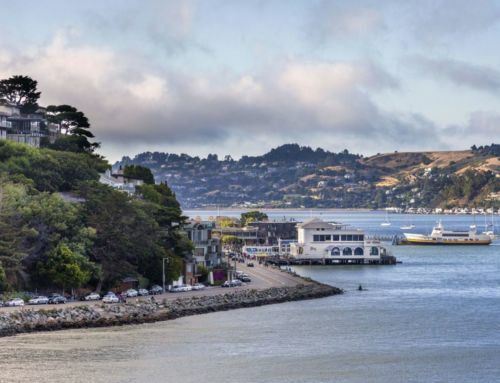 We probably don’t have to tell you: Marin County is home to some of the priciest real estate in the nation. 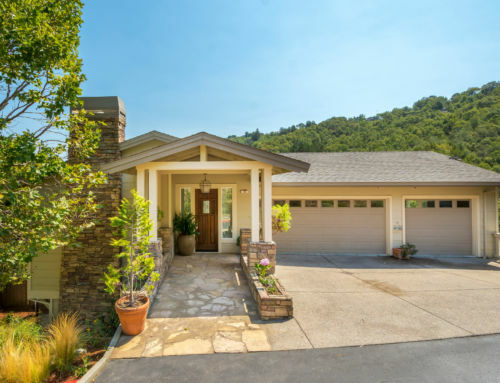 Thanks to decreasing inventory of homes available for sale in Marin County, prices have continued to inch upward, bringing the median home value to $1,060,000. If a million dollars gets a median valued home, what happens if you were to increase your budget to almost $3 million? 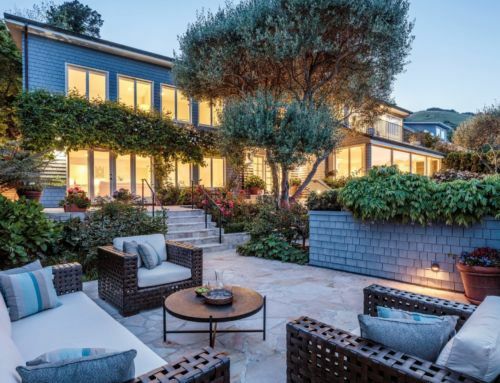 We picked out three homes represented by Coldwell Banker Residential Brokerage to explore. 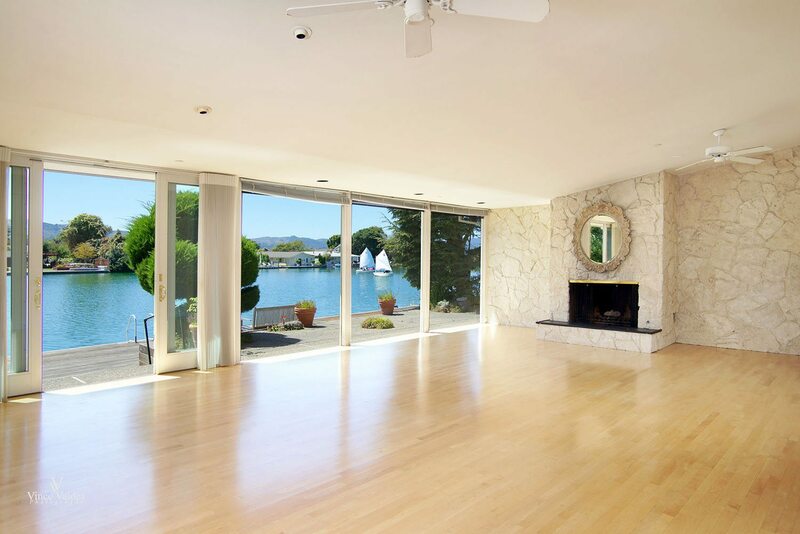 Offering “a sparkling jewel location” with expansive views of the beautiful lagoon, this charming single-level Belvedere home faces the Southwest, giving you all day sun. 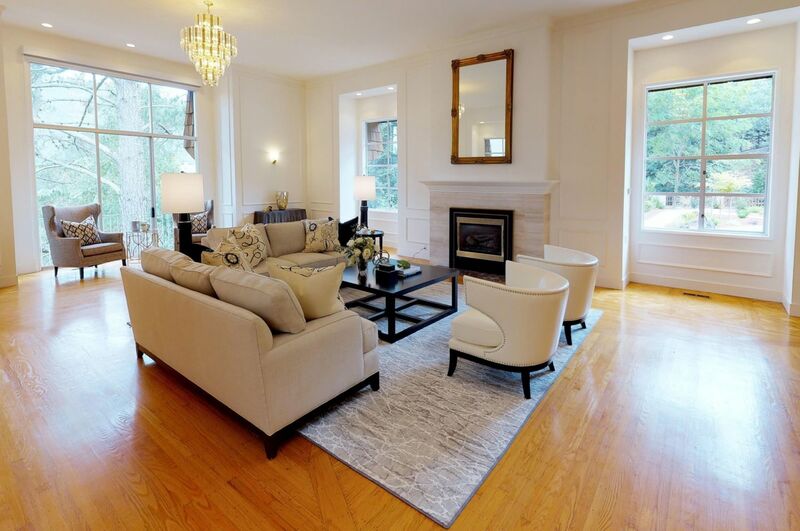 Inside, you’ll find three beds, two baths and large two-car garage in 2,034 square feet. Outside, you’ll discover front yard swimming pool, backyard lavish lagoon waterfront for swimming and water sports. 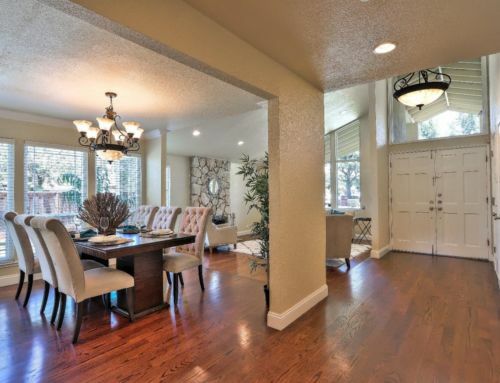 Located within a short distance to a multitude of scenic walkways, this special residence is surrounded by beauty, Mt. Tam vistas and even a peek at San Francisco skyscraper. 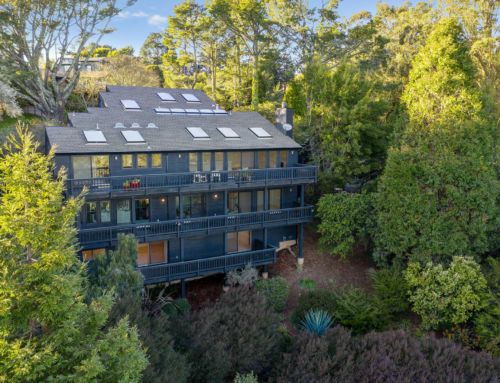 Palatial and private, this 6,300 square-foot home is sited on approximately 1.6 acres in one of Mill Valley’s most coveted country clubs. A stately circular driveway makes an immediate statement. 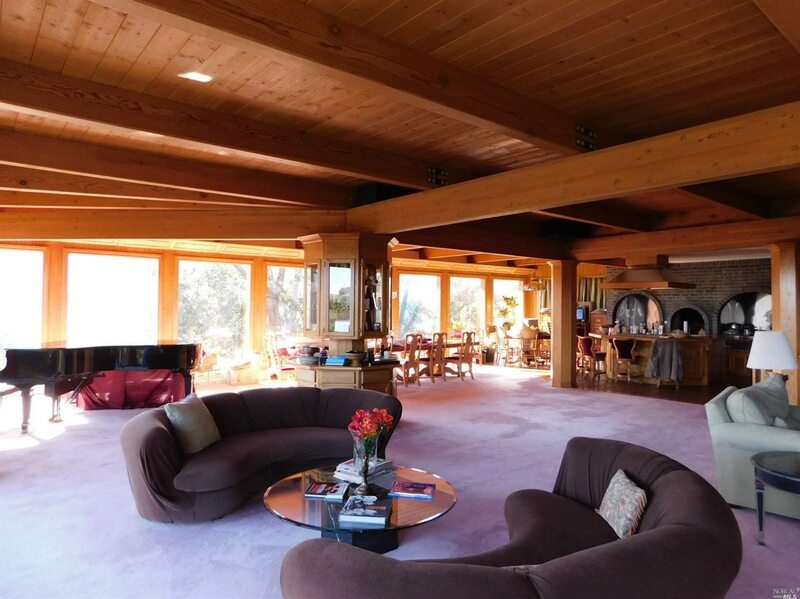 Expansive and grand throughout, the interiors reveal soaring ceilings, an elegant living room, a huge game/media room and three fireplaces and four bedrooms, two offices and five and a half baths — including a separate au-pair suite. 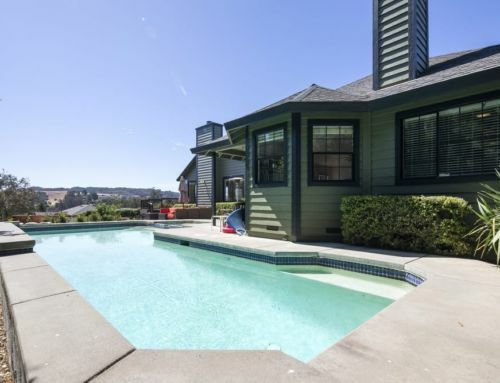 Ideal for entertaining, the outside beckons with an attractive pool area. 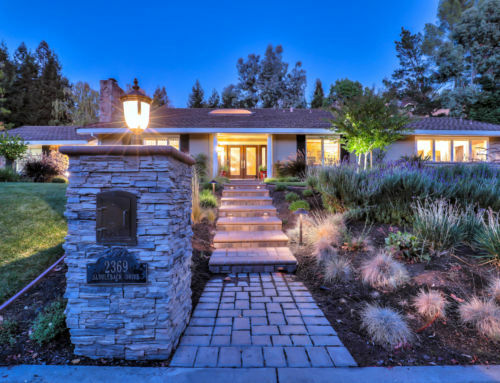 If you’ve ever dreamed of owning a private level compound on your very own hill, then look no further than this magnificent Novato residence. 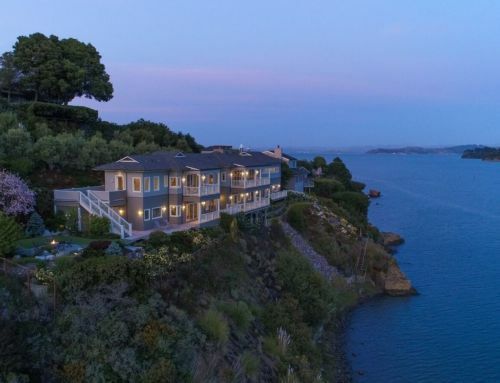 Boasting 360-degree views of bay, ridges, valley and Mt. 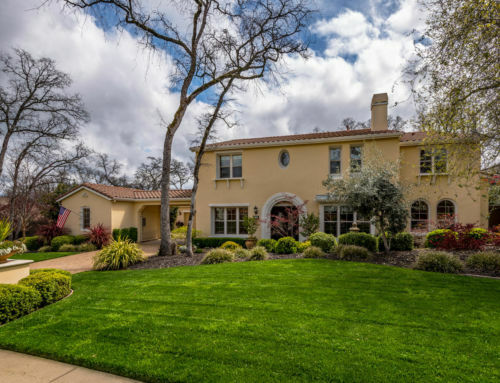 Diablo, this prized estate consists of three lots encompassing a massive flat 15+ car parking and turnaround area, play court or horse stable, single-level main residence, a three-room cottage with fabulous views, three-car garage with office and a vintage two-story barn. The grounds are equally inspiring with a pool, hot tub, fruit trees and private gated drive. 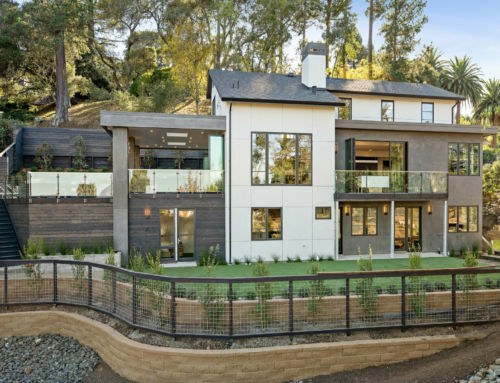 One of the parcels, approximately 1.92 acres, is zoned for two or more single-family detached homes at the base of the hill, hidden from view of main house and street frontage. 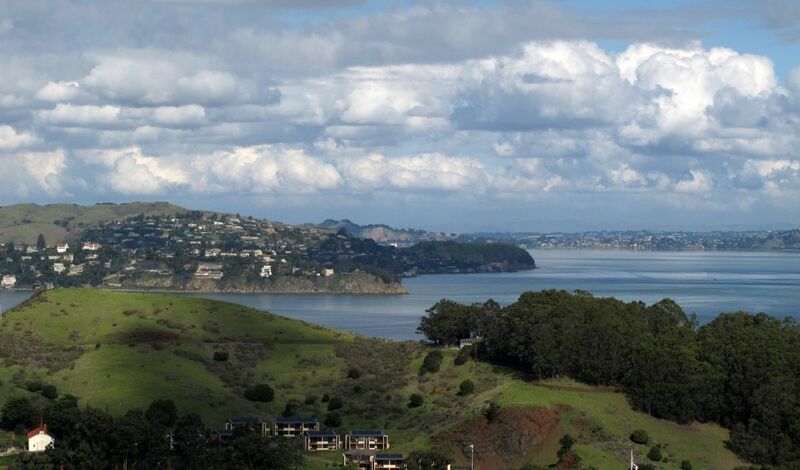 Click here for other homes currently for sale in Marin County in the $2,700,000 to $3,000,000 range. 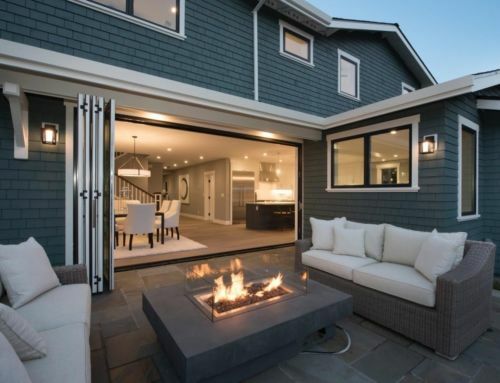 Click here to view other Cali Comparables posts from around the state.